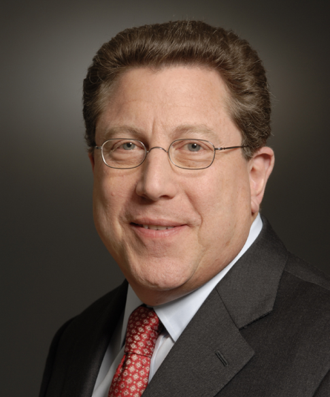 In addition to being an advisor for Waterman Hurst, Mark is a Senior Partner in the Technology Officers Executive Search Practice at Korn Ferry International, one of the largest executive search firms in the world, and he is a member of the Growth Advisory Board at Tricentis, a private equity-backed “unicorn” software company. Mark brings decades of experience recruiting C-suite talent across multiple industries. His clients range from the Fortune 100 to smaller high-growth companies as well as prestigious public and private universities. Mark also sits on several advisory boards for committees dedicated to fostering executive talent, and he is a frequent speaker and publisher of articles on information technology and career management. He holds a master’s degree in Computer Science from Pratt Institute and a bachelor’s degree in Mathematics and Electrical Engineering from Union College.